Three Abu Dhabi-based banks are merging to become the UAE’s third-largest lender with an asset base of AED 420 billion. The tie-up is between Abu Dhabi Commercial Bank (ADCB), Union National Bank (UNB) and Al Hilal Bank. 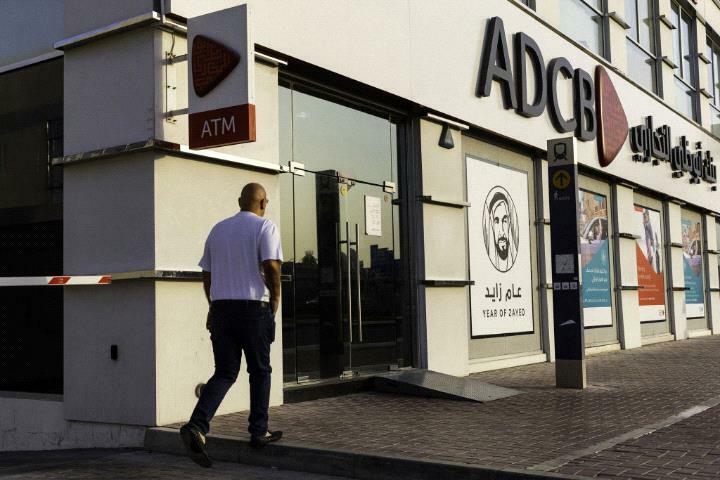 The new entity will carry the ADCB identity, while Al Hilal Bank will operate as a separate Islamic banking unit within the group. The transaction is subject to regulatory and shareholder approvals to be sought in the coming weeks. His Highness Sheikh Mohamed bin Zayed Al Nahyan, Crown Prince of Abu Dhabi and Deputy Supreme Commander of the UAE's Armed Forces said on Twitter that the merger was in line with the economic vision of the UAE. نبارك هذه الخطوة التي تسهم في تعزيز بيئة الأعمال وضمان استدامتها ودعم المشاريع التنموية وخلق الفرص الاستثمارية في القطاعات الحيوية وفق أفضل المعايير العالمية.